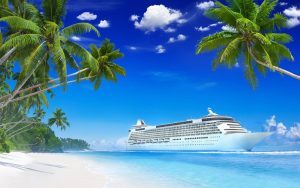 BOOKABLE CRUISES VACATIONS COMING SOON!! We are proud to announce we are now booking cruises from all ports in the USA! We can also book Transatlantic cruises as well. You just need to book your flight back home as Transatlantic cruises are a one way cruise.